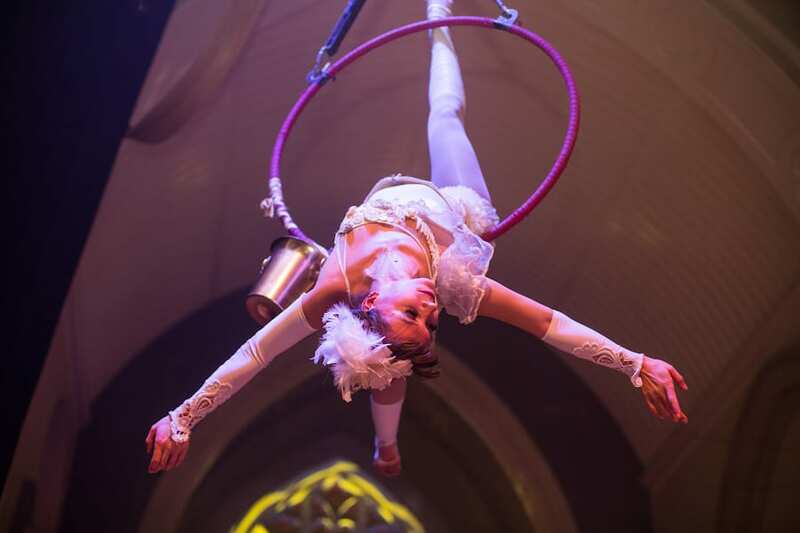 Cirq Delight Aerial Performances bring that extra unique, classy touch of style and elegance and will make your event truly breathtaking. 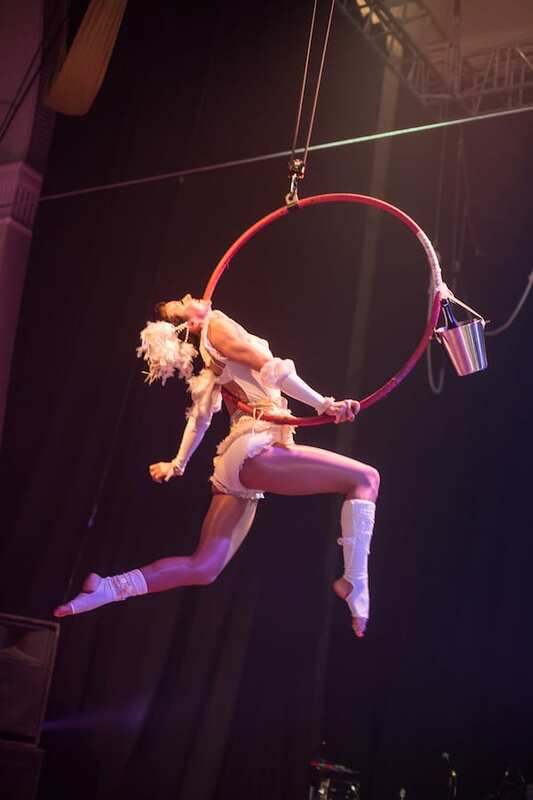 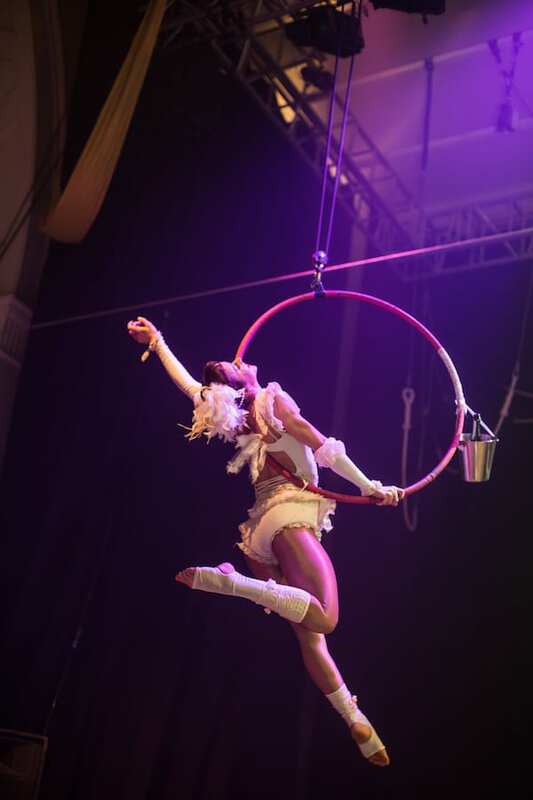 This aesthetic aerial acrobat gracefully performs gymnastic shapes and demonstrates incredible flexibility and strength in and around an aerial hoop. 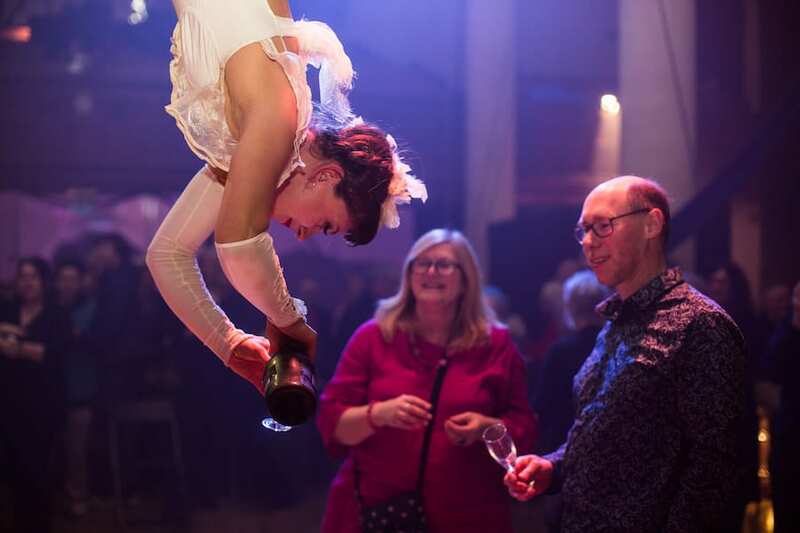 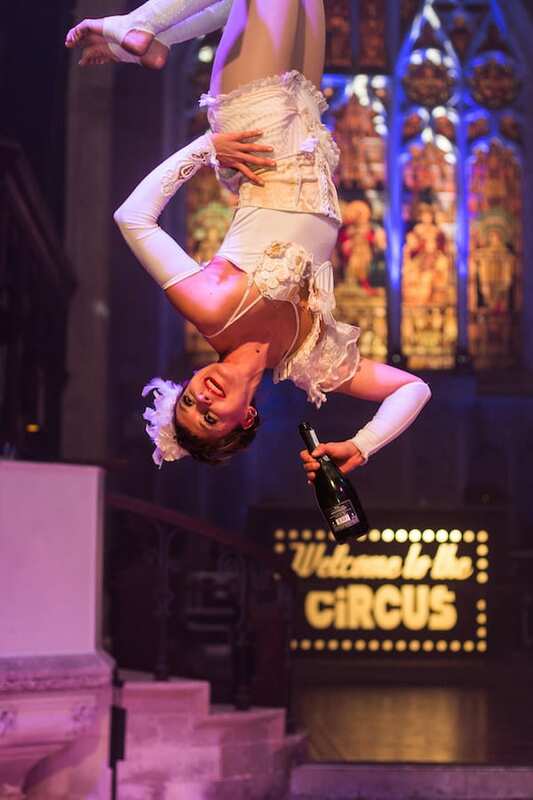 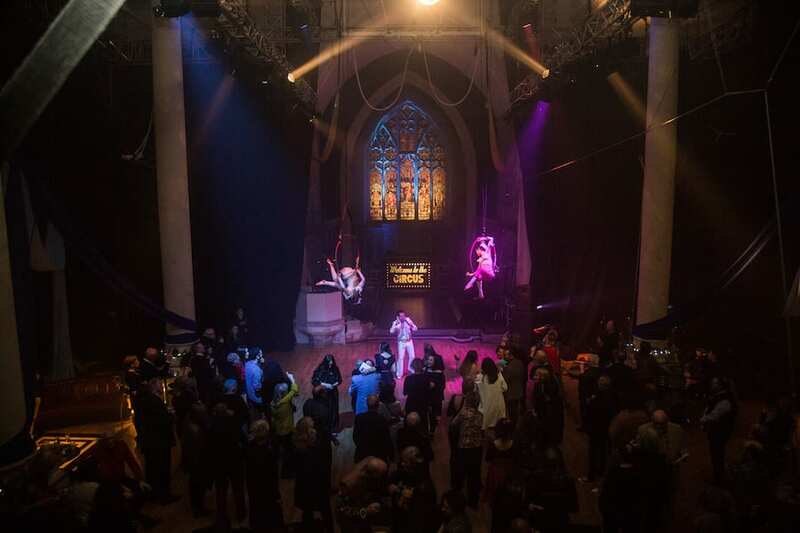 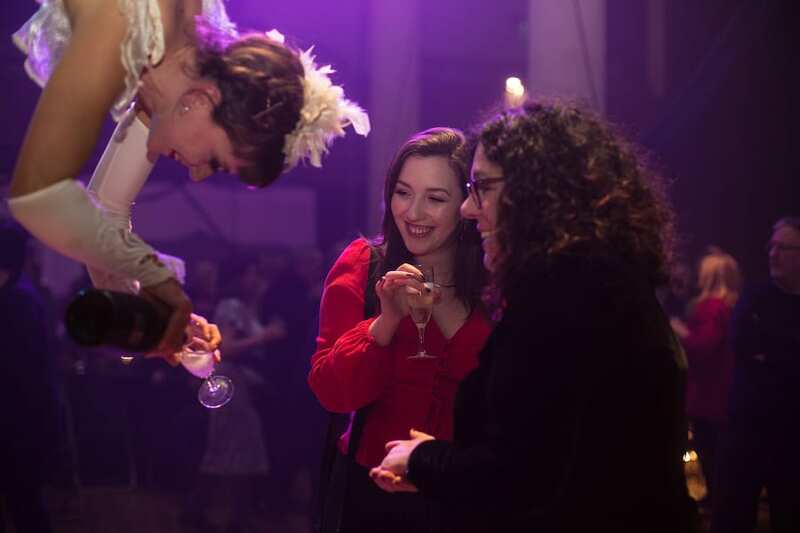 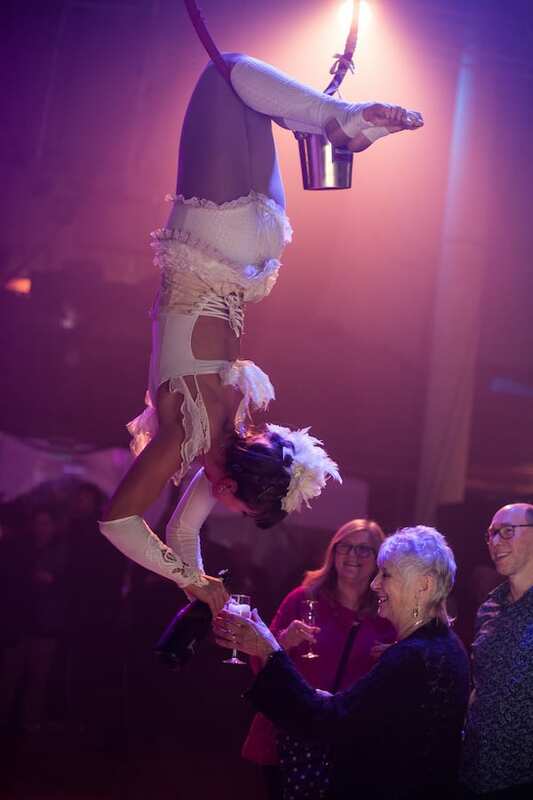 She can elegantly pour your guests champagne from a height as they arrive, whilst gracefully hanging upside down with debonair. 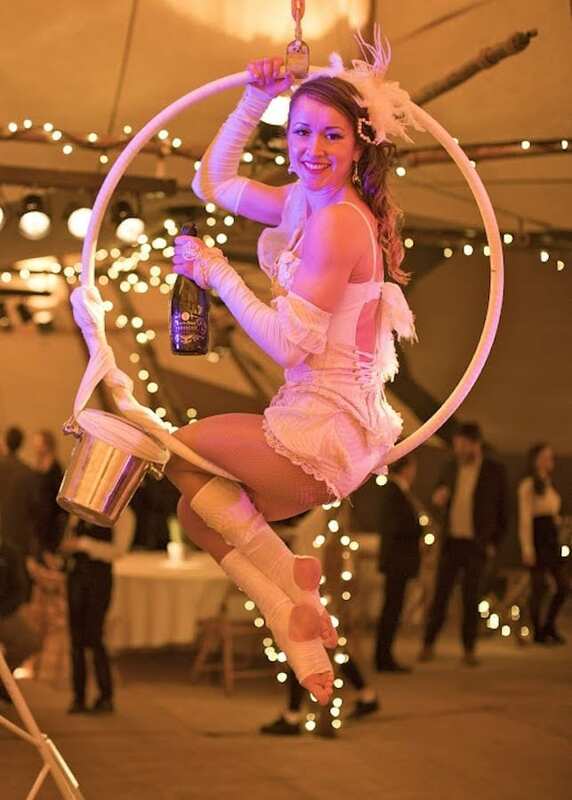 A totally fantastic wow factor to give your guests a unique, unusual surprise, and definitely something to talk about!